This is common with phones especially with 512mb RAMs at Most. 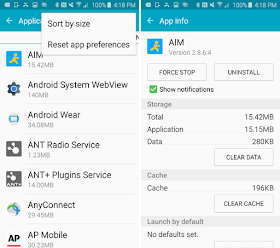 But in anyways this post will guide you how to stop insufficient memory whenever yiu want an app installed. 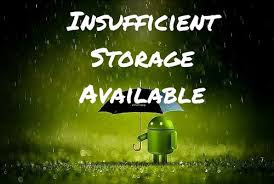 How does it feels whenever you want to install or update a new application and your device prompts you insufficient Storage Space? Right, Today I'm going to shed light on why and how to successfully bypass insufficient storage space. Some android device has expandable space to slot in external memory cards while some basically works on in-built space only, in the former case there are possible chances of moving entire apps both pre-installed (in-built) apps and custom apps while latter can possibly clear all cache (junk files) stored by apps. I will show you two methods on how to stop insufficient storage, the first guide requires no-rooting while the second guide requires rooting. 💥 Open the Settings app, tap Apps, in some device it’s Applications, or Applications Manager option. 💥 Scroll sideways to the ALL section. You'll see a list of all apps and how much storage space they're taking. 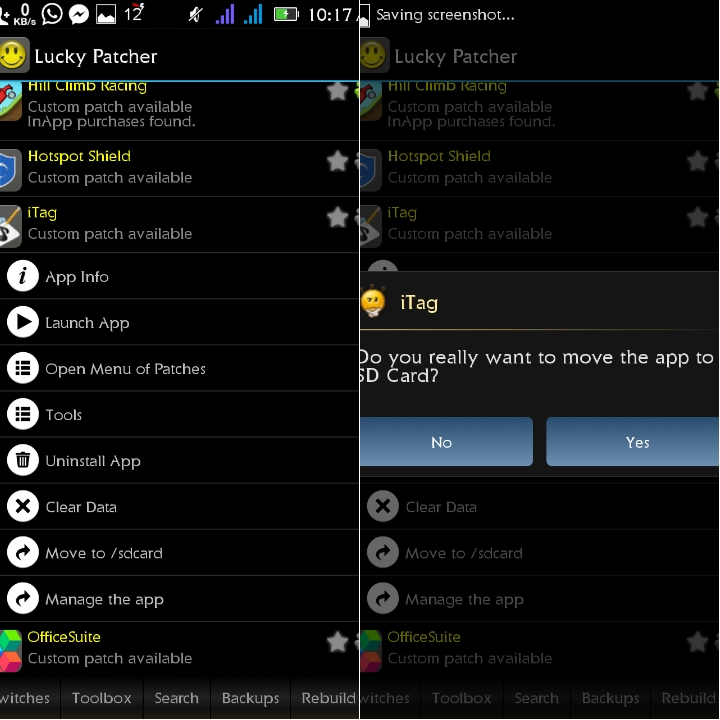 💥Tap the Menu or More button and choose Sort By Size to arrange the apps by which take the most space. 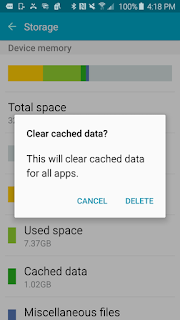 💥 Tap an app to see how much storage space it is taking, both for the app and its data (the Storage section) and for its cache (the Cache section). 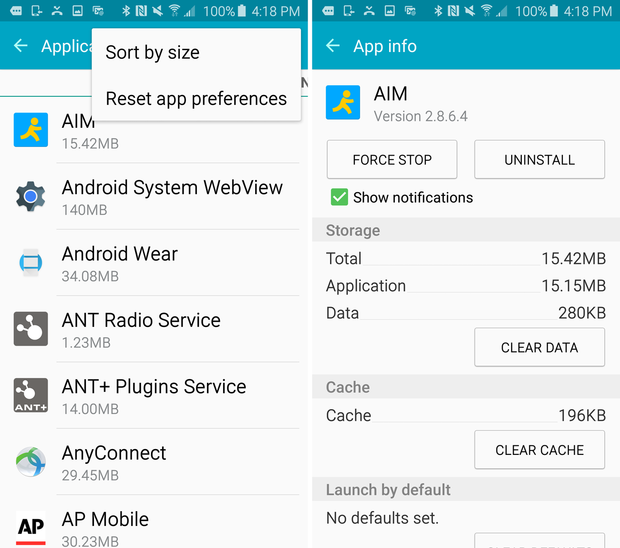 💥 Tap Clear Cache to remove its cache and free up that space. You could also tap Clear data, but that removes your files, which is most likely a bad idea. 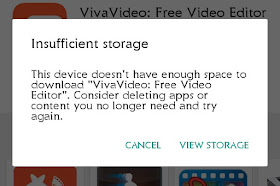 Repeat this step above for each app to free more space. 💥 Open the Settings app, tap Storage (it should be in the System tab or section). You'll see how much storage is used, with details for cached data broken out. 💥 Tap Cached Data. 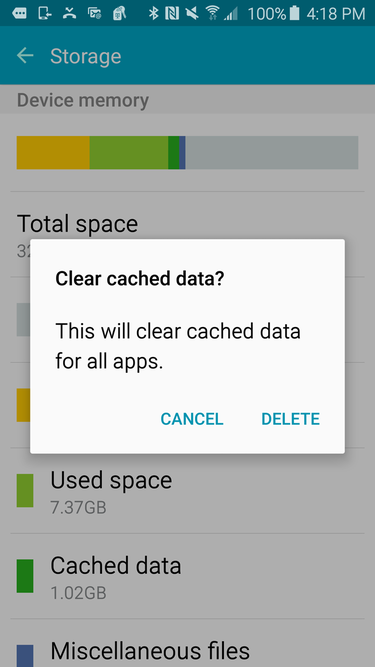 In the confirmation form that appears, tap Delete to free up that cache for working space, or tap Cancel to leave the cache alone. 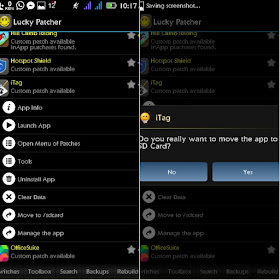 Note: This step requires rooting, incase you want to root your Android device there are many apps that can do that, but the most guaranteed is KINGROOT while rooting with kingroot you will need to turn-on mobile data to carry out the rooting process successfully and within some minutes your android device will be successfully rooted. 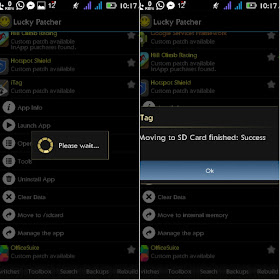 That said, now after rooting you will need to download lucky Patcher, with this app you can move both in-built apps and custom app to external memory. 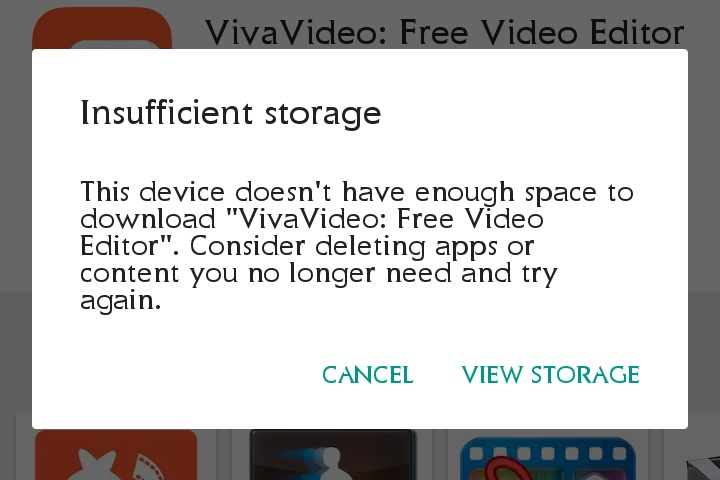 Repeat this step for each app to free more space. For questions or enquires please comment below..